The Racing Association is looking for spectators and entrants. Proceeds will benefit the Animal Welfare Association in Voorhees. Automobile enthusiasts might want to mark their calendars and start their engines. On Sunday, April 30, the Cherokee High School Racing Association will host its inaugural “Spring Fling” car show at Cherokee, and the Racing Association is looking for spectators and entrants. The Cherokee High School Racing Association allows students at Cherokee to meet throughout the year to work on cars, discuss automobile tips and tricks and even race their own car at Atco Raceway. Racing Association secretary and Cherokee junior Erika Heinrich, who presented the idea of a spring car show to the Racing Association, said the upcoming car show would provide students a fun way to give back to the community. 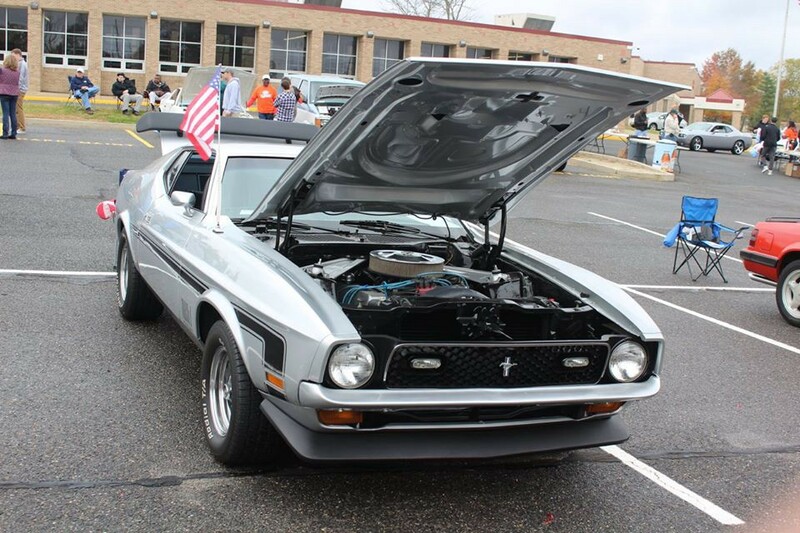 Heinrich and the Racing Association describe the event as a “car show with a cause,” as any proceeds the Racing Association collects from the event will go toward supporting the Animal Welfare Association in Voorhees. “I wanted to reach out to somebody fairly close, and they’re right in Voorhees and they do so much for animals in the area and they’re a no-kill shelter, so it was perfect,” Heinrich said. The Racing Association is also asking those who attend to donate supplies needed by the AWA, such as towels, washcloths, cans or bags of dry cat, dog or puppy food (without red dye), paper towels and kitten bottles. “Instead of benefiting ourselves, I thought why don’t we support a non-profit organization in the area that could really use some help,” Heinrich said. The Cherokee High School Spring Fling car show will take place at Cherokee High School from 9 a.m. to 2 p.m. on April 30. Spectators who attend can enter for free, and as Heinrich was sure to note, visitors are encouraged to bring their dogs. Those looking to enter a car in the show can do so on the day of the event for a registration fee of $10.